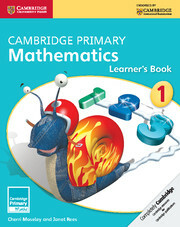 Learners will reinforce their mathematical understanding in an enjoyable way with the fun games in this stage 3 games book resource for teachers. 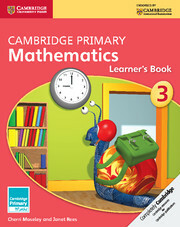 Instructions for teachers or parents are provided and direct links to both the course objectives and activities in the teacher's guide are made, making this the perfect resource for additional class activity or homework. All photocopiable resources needed to play the games are included in the book and on the CD, so learners can start playing straight away. Projectable instructions for the learners are also included on the CD. Mac users please note that CD-ROMS don't autostart when used with Macs they will need to be started manually. If you have any queries please visit our customer support page or contact customer services. Related to the learning objectives in the teacher guide chapters. Can be used in class or at home. There is advice to teachers on how the games should be played to get the most out of them. Projectable PowerPoint slides give instructions to the learners. All games boards are included. 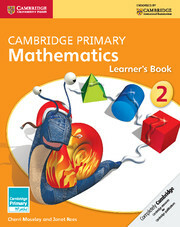 Can be used as a stand-alone resource, separate to the Cambridge Primary Mathematics course.